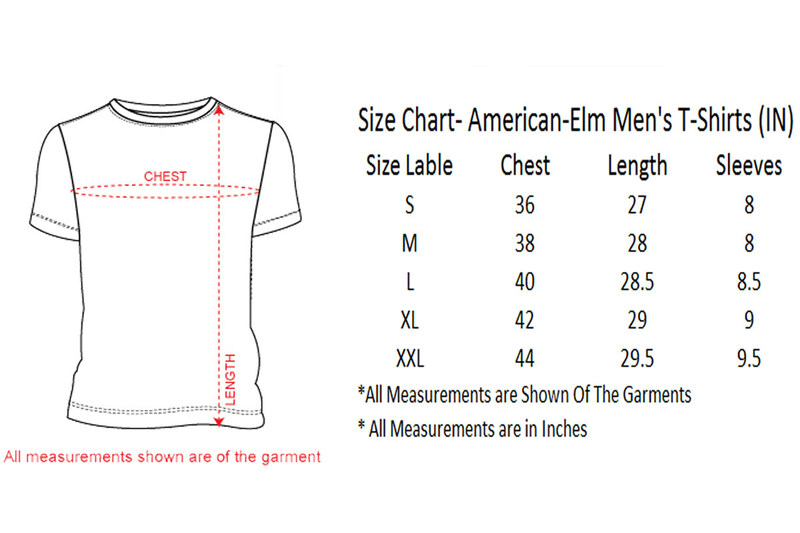 Model Stats: This model has height "6.2" Feet,Chest "40" Inches ,Waist "34" Inches ,Hip "42" Inches and is Wearing Size "L"
Add spark to your look by wearing this T-Shirt from American-Elm. It features a print on a fine hue that will make you look smart. Moreover, it will provide you with optimum comfort for long hours, due to its superior quality make. It also has a Henley neck that accentuates the design.